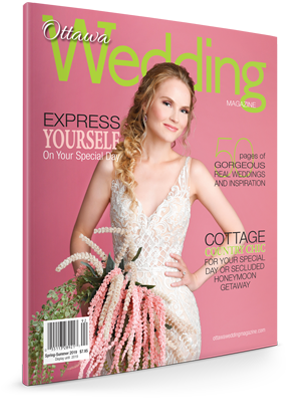 The dress, the bling, the flowers and the wedding favours all contribute to an amazing celebration and a great shared memory, but they do nothing to ensure the longevity of your relationship as a married couple. To create strength and resiliency in your marriage, it will require another way of thinking altogether. And even though you haven’t yet walked down the aisle or spoken your vows, it’s not too soon to think and talk about making it work in ways that will withstand the many tests of time. For starters, there’s a thought-provoking book you’ll want to check out. It’s called The Art of Flourishing: A Guide to Mindfulness, Self-Care, and Love in a Chaotic World. And its premise is this: “In this crazy, chaotic world, we desire lasting intimacy: a close and deep-rooted relationship with someone who cherishes us—or, indeed, with ourselves. But too often being in an intimate relationship means we have to compromise or lose vital aspects of our personalities. How can we avoid sacrificing our own self-care to get the love we want? 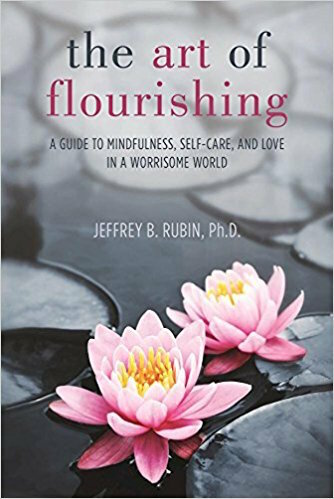 “In this pioneering, surprising, and deeply revealing exploration of the self and how it manifests itself in relationships, Dr. Jeffrey Rubin brings the art of flourishing to life. His idea is startlingly simple: self-care is the foundation of intimacy, and intimacy is the culmination of self-care. “Synthesizing the best practices from the traditions of Eastern meditation and Western psychotherapy, Rubin creates a new and accessible path to living authentically as a singular self and as part of a couple. Drawing from case studies and personal experiences, Rubin demonstrates how to discover our purpose, nurture empathy and mutual respect, and uncover barriers to intimacy—the hidden emotional weeds that kill passion.